Updated condo in great location with low HOA fees. 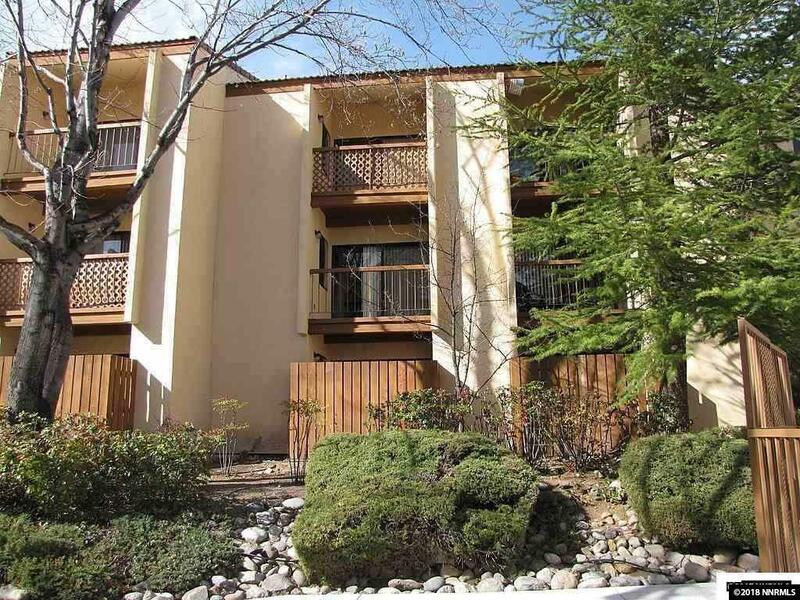 Situated directly across from the public golf and tennis courts, a short walk to Virginia Lake and a dog park, the Peppermill Casino and bus stops in front of the building the location is perfect. The HOA offers an onsite office, building and grounds maintenance and insurance and a swimming pool as well as partial utilities. It is gated with good security. There is also a designated carport as well as plenty of guest parking.